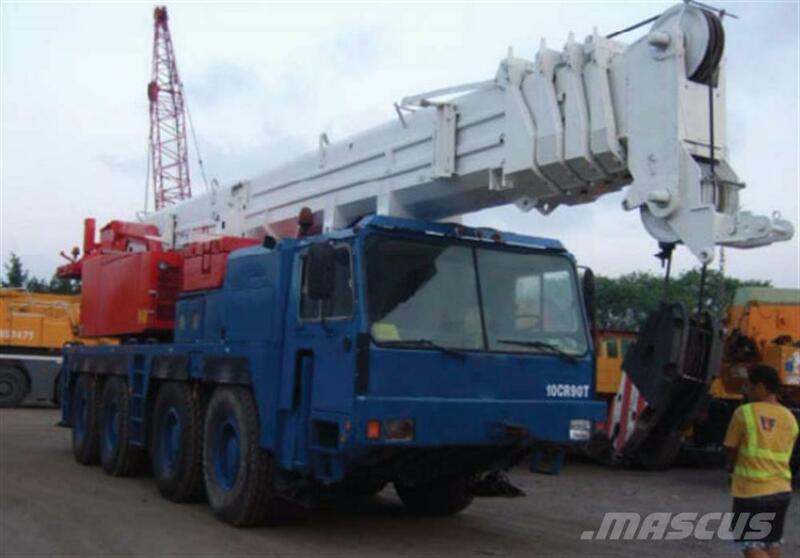 On Mascus USA you can find Liebherr LTM 1090-1 mobile and all terrain cranes up for auction. The opening bid of this Liebherr LTM 1090-1 is - and it is located in Hong Kong China. Mascus USA contains many Liebherr LTM 1090-1 pieces and many other models of mobile and all terrain cranes.